Pickets for 42” High Regal Aluminum Railing system. 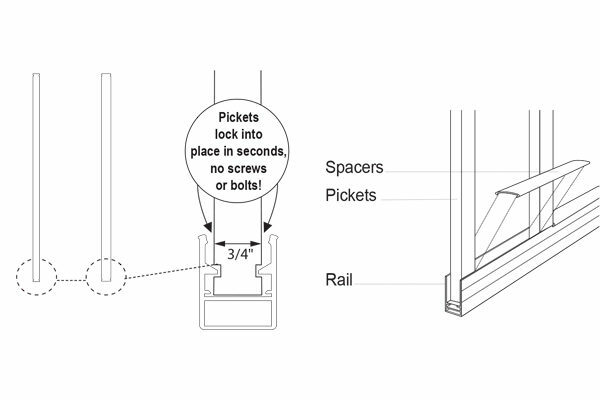 Patented lock-in picket system allows pickets to be quickly installed in railing without the use of fasteners and bottom rail support. 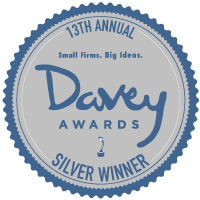 Constructed of high strength aluminum alloys to meet or exceed national building codes. Premium UV powder coated finish provides maximum durability and low maintenance. 1 package covers 3 linear feet. 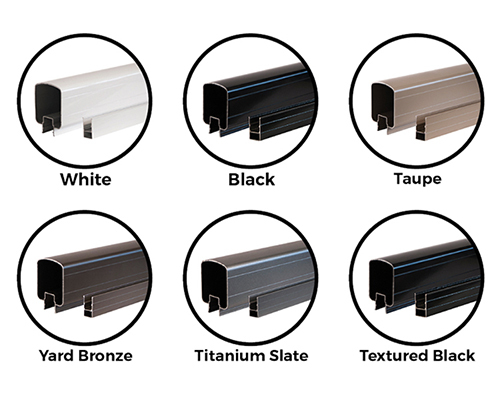 Mix and Match Regal Ideas Decorative Pickets and Decorative Inserts with your Regal ideas aluminum railing system to create a personalized railing that matches your homes personality. For straight horizontal applications, not available for stairs. 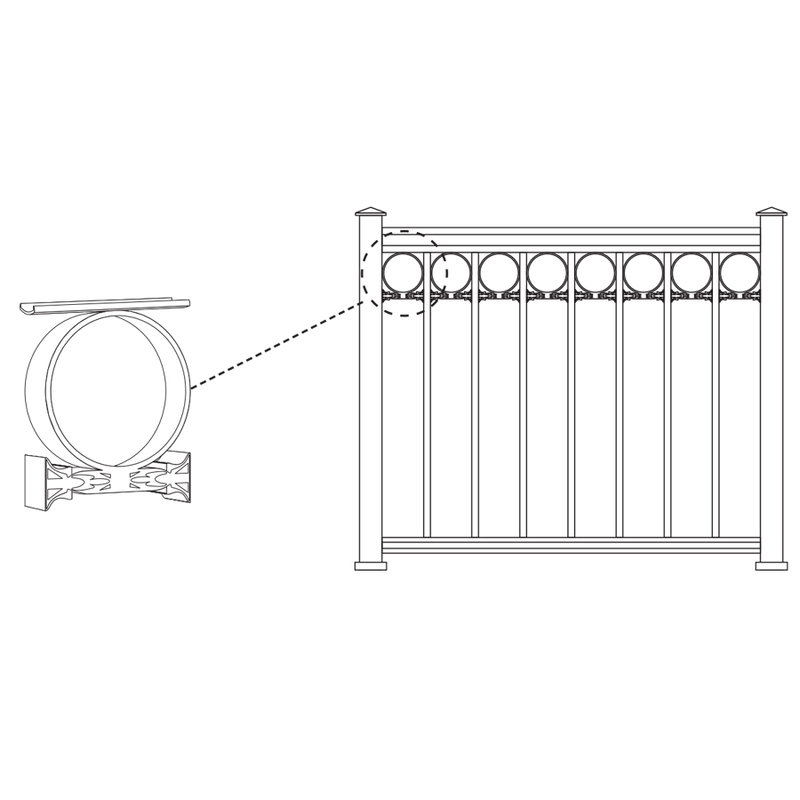 36” High Regal Aluminum Railing is available using standard 3/4” pickets only. Tempered Glass and Decorative Pickets not available for this railing height. For use with Regal ideas 36” high aluminum posts. 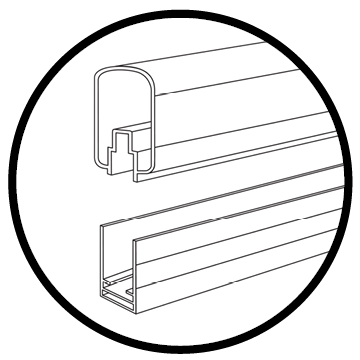 Check with local codes for installation height restrictions. 60″ pickets to be used with 60″ Regal ideas posts. 60” High Regal Aluminum Railing, works with Regal rails, post caps, wall and universal angle brackets. Constructed of high strength aluminum alloys and premium UV powder coated finish. For Ground Level Applications Only. Please refer to you local Building Codes for attachment requirements and details when applying for a Pool Wall permit. Use standard Regal Aluminum Stair Railing when using 60″ high Wind Wall/ Pool Wall railing. 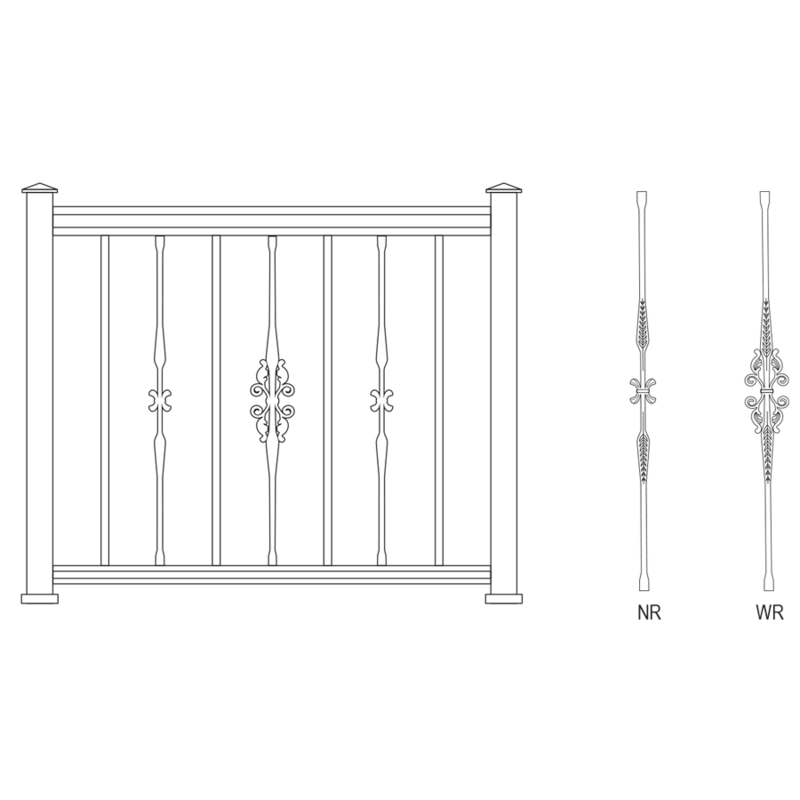 Regal Aluminum Railing top and bottom rail for use with square pickets, wide pickets, decorative pickets and glass panels. For use with 36”, 42” & 60” (wind wall/pool railing) Regal Aluminum Railing systems. Patented lock-in picket system allows pickets to be quickly installed without the use of fasteners and bottom rail support.